The Love of God that had directed her life and to make that love known to others, was the motivation and power behind everything Barbara achieved – which was significant. 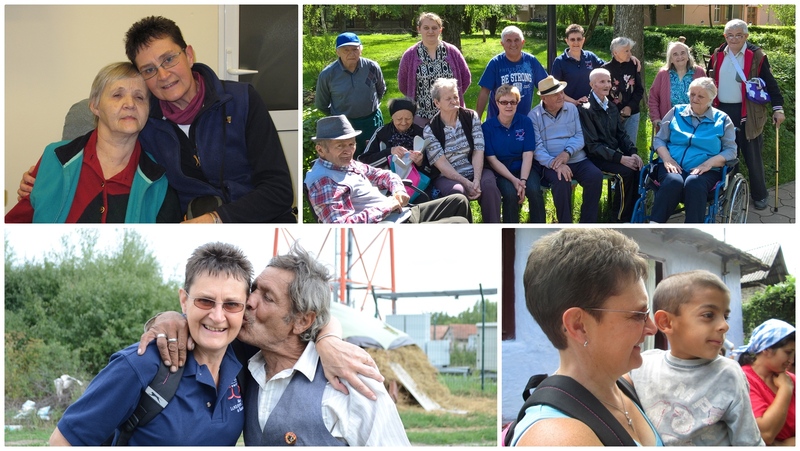 For the past 10 years, since her first visit to Romania in 2008, Barbara has been devoted to helping the poor, young children and their families, the old, the abused and the disabled, along with the 120 staff of the Smiles Foundation who work amongst these people groups every day of the year. Barbara was an encourager. Working amongst such people brought many challenges and several disappointments – yet Barbara always took a positive stance on dealing with the most difficult of circumstances. Always ready to hug a sad and desperate person who instantly felt better just having an arm of love around them. Always ready to offer support to staff who needed help or the hope of raising the money to do the work in Romania day by day. Barbara was a fund-raiser. Working throughout the Province of Northern Ireland, Barbara volunteered beyond even the meaning of the word. Presentations to as many different groups as possible. Often a School Assembly in the morning, a lunch time women’s meeting and then an evening Church presentation was all part of her day. Days of collecting and sorting donated items for the Smiles Container that was packed and sent twice a year to Romania. On the telephone and sending e-mails every day to someone somewhere such was Barbara’s commitment and focus to the task. A task she never received payment for, even the extensive costs of travelling around the Province were self-funded. Not one penny was ever claimed from the charity for the endless travel costs, telephone and office expenses. Barbara was a believer. Not only in a God of Miracles, but in the generosity of people. 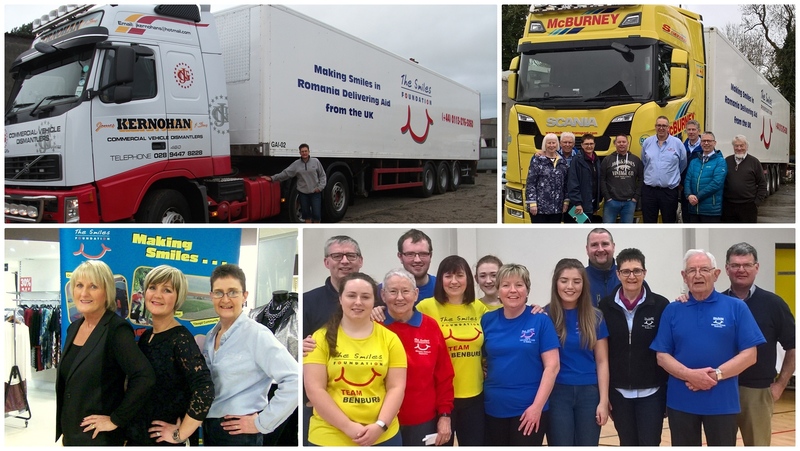 Barbara always believed ‘We Can Do It!’ Huge challenges of finance needed, hard work filling Containers, rallying support for Mission Trips to Romania or hosting events in Northern Ireland – Barbara’s response was always ‘We Can Do It!’. And she did. Barbara didn’t just have great ideas, she had great energy and determination to succeed. And she did. 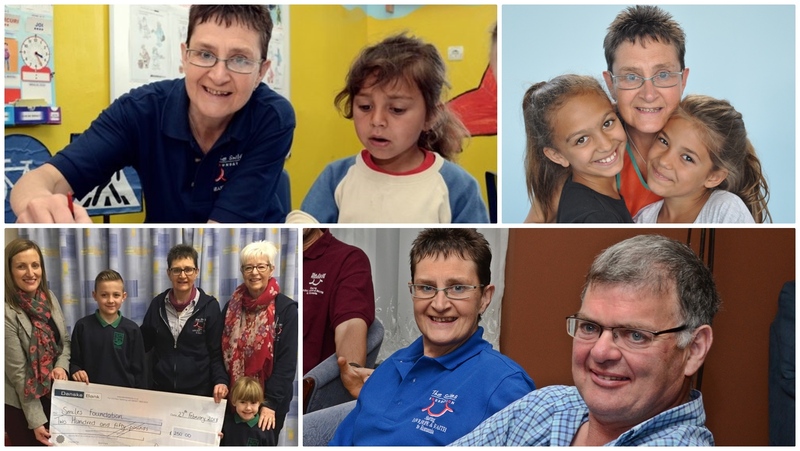 Barbara was a great success story and contributed in a very significant way to the success of the Smiles Foundation in the UK and its work in Romania. Barbara loved and supported every project operating in Romania. 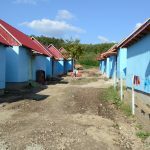 The Smiles Field Project, Tileagd School and Nursery, Gepiu Community Project, Domestic Abuse Centre, Residential Centres for the Elderly, those suffering Dementia and the Disability Centre at JFL, Salonta. She also loved working at the Smiles Farm and Glasshouse, which her husband Sam is an advisor to. One project she loved but sadly never got to see was the newest of Smiles Projects, Dezna Outreach Centre – a facility now being worked on to provide Care, Support and Hope to young and old alike, the disabled and a particular focus on the blind and partially sighted. 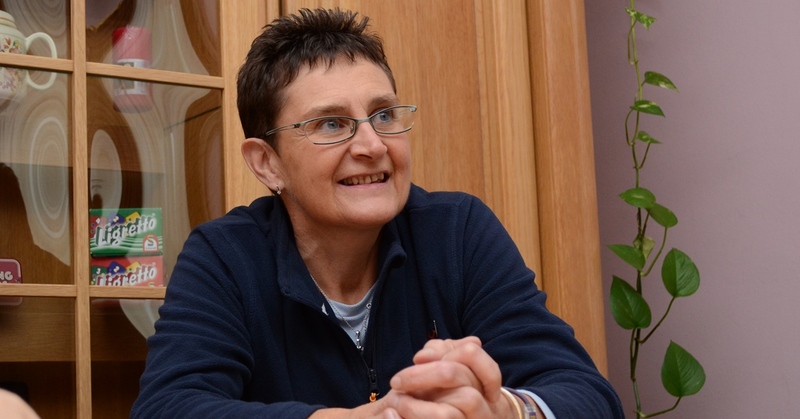 Barbara was ready to work at the centre, leading teams from Northern Ireland on this new project as well as taking the challenge to help raise £100,000 to complete the facility within the next 12 months. 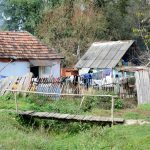 Barbara’s illness struck a week before she had planned to leave for Romania and to spend time at Dezna for her first visit. All within the Smiles Family are saddened that Barbara will not be working along side us in Dezna and she will be greatly missed. 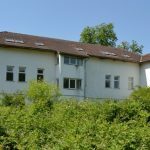 Missed but not forgotten, as it has been decided that when Dezna Outreach Centre is completed and operational – the facility with be dedicated to the memory of Barbara Morrison – who brought SMILES to thousands of people during her life working for Romania. A legacy we are thankful for and one her family can be proud of.